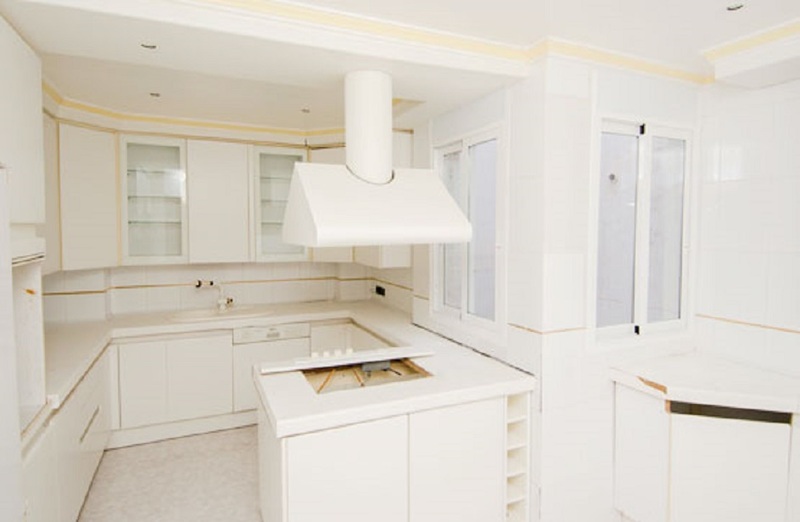 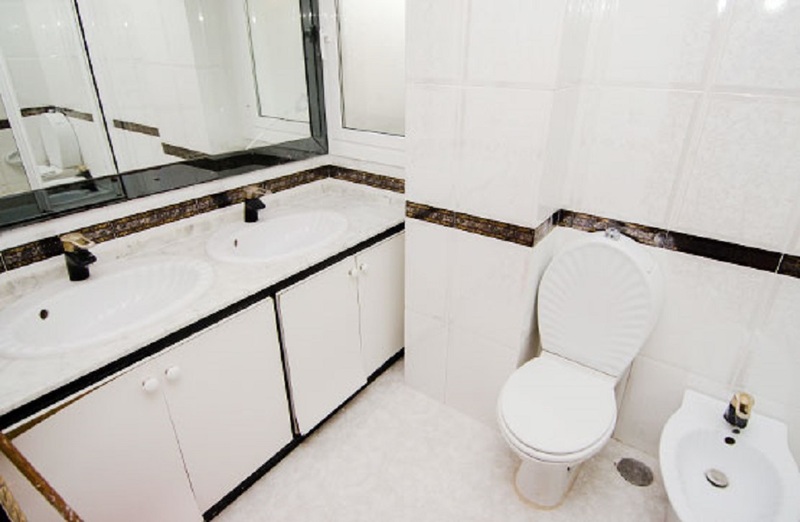 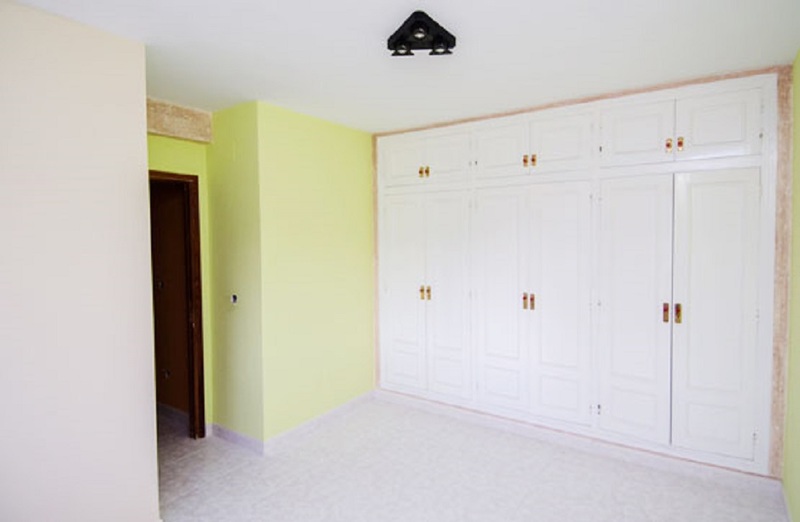 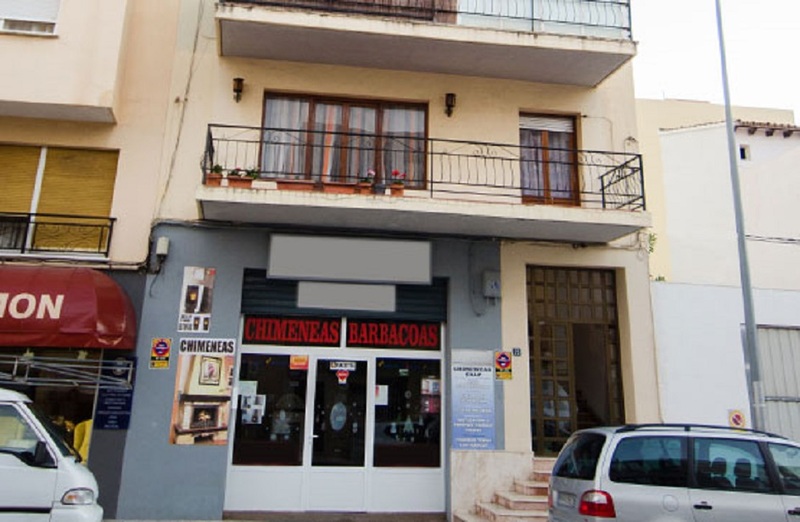 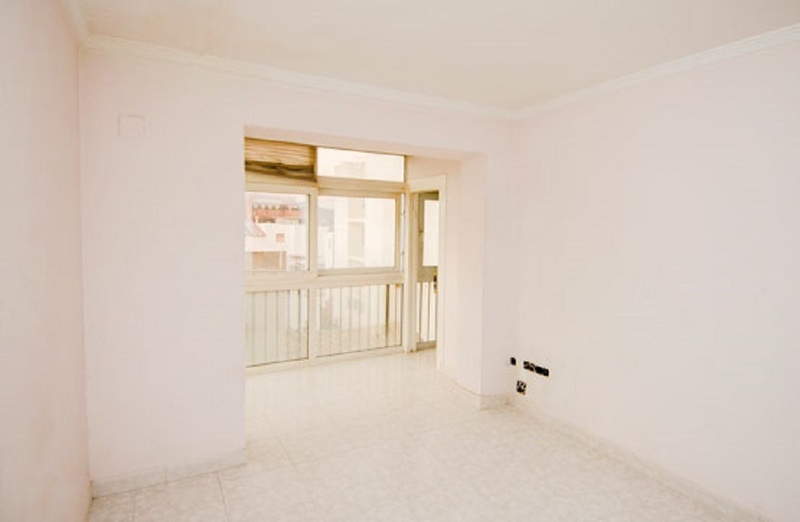 Nice and spacious apartment in the town of Calpe, Alicante. 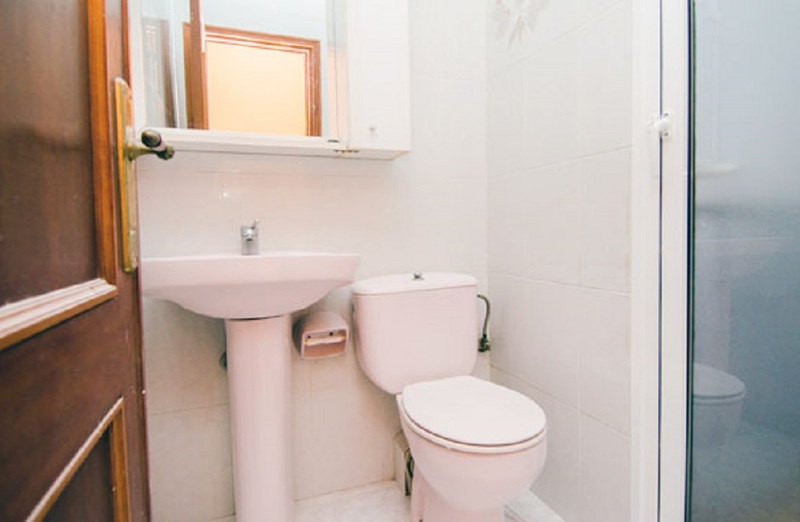 This property has a 133M2 surface distributed in three bedrooms, two bathrooms, fitted kitchen and a spacious living dining room presided over by large windows. 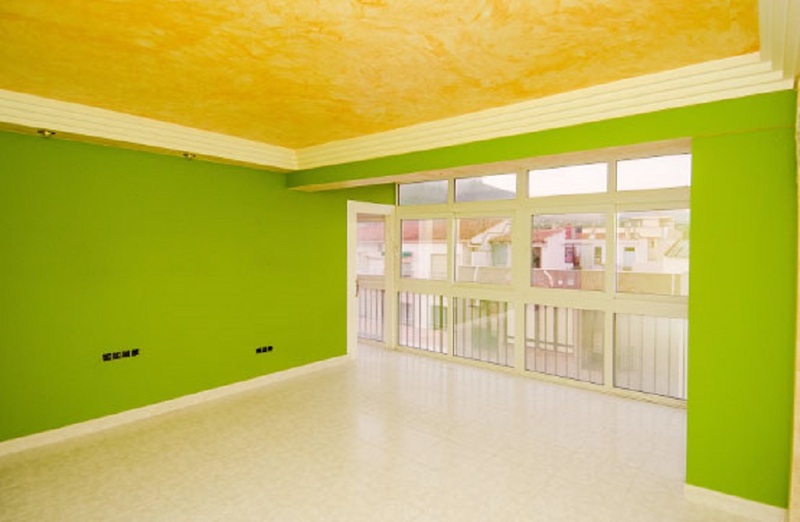 All rooms are spacious and bright. 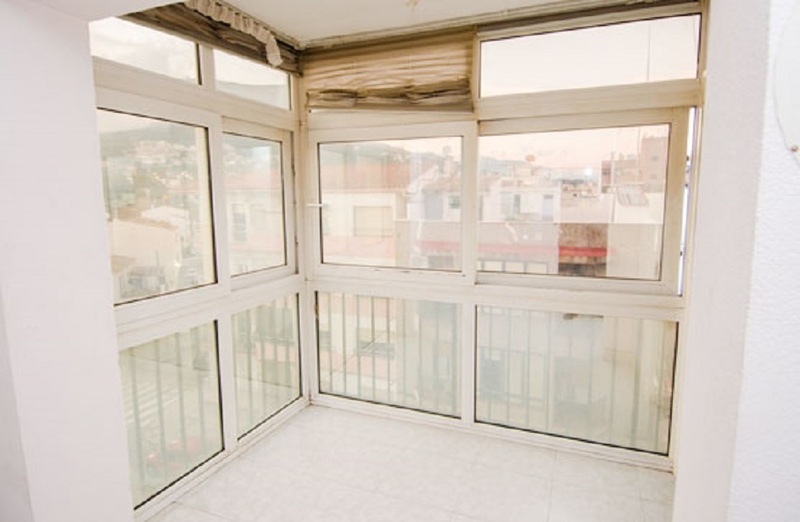 It is located in an urban residential area only a few minutes walk from the beach and leisure areas. 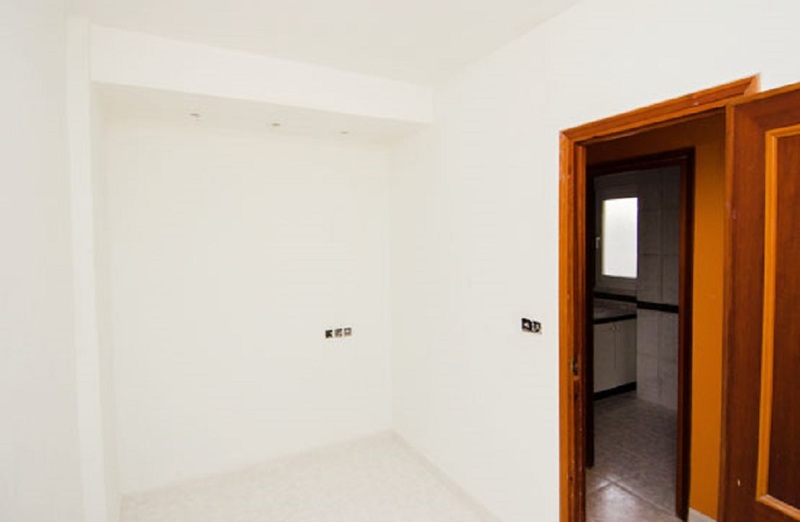 This is an excellent opportunity as a first or second residence for use and enjoyment holidays.